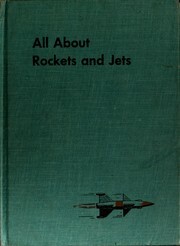 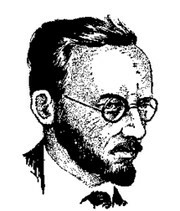 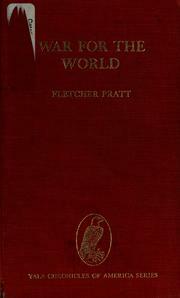 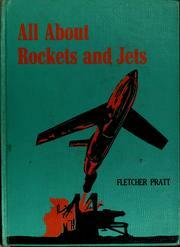 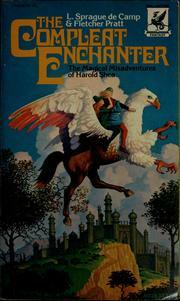 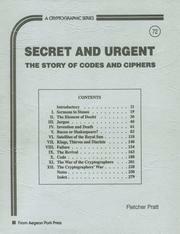 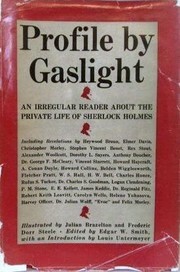 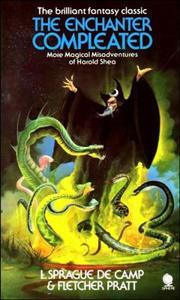 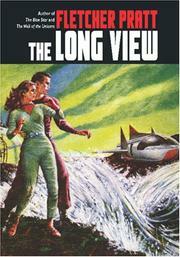 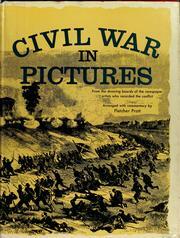 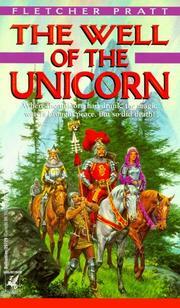 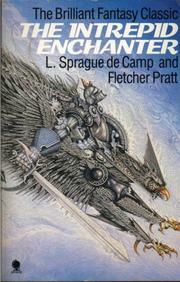 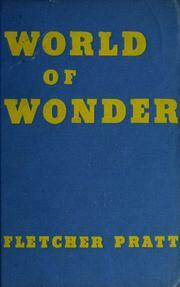 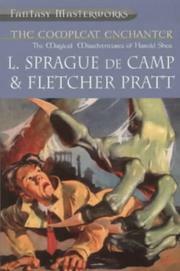 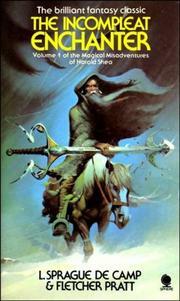 Murray Fletcher Pratt (1897–1956) was an American writer of science fiction, fantasy and history. 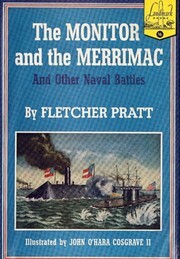 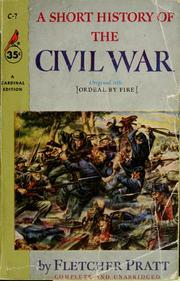 He is best known for his works on naval history and on the American Civil War and for fiction written with L. Sprague de Camp. 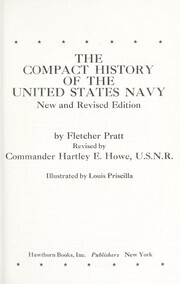 Preble's boys: Commodore Preble and the birth of American sea power. 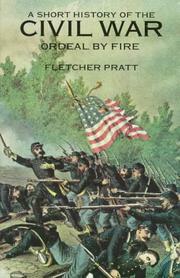 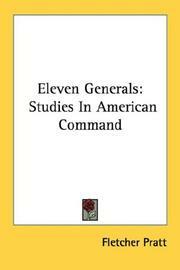 Eleven generals: studies in American command. 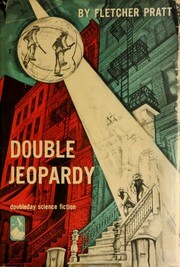 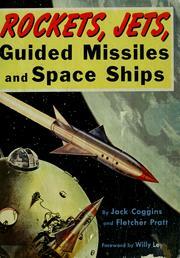 Double in space: two novels. 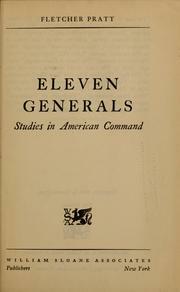 The Marines' war: an account of the struggle for the Pacific from both American and Japanese sources. 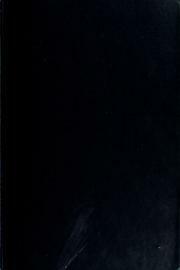 The Empire and the glory: Napoleon Bonaparte: 1800-1806. 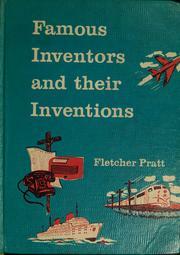 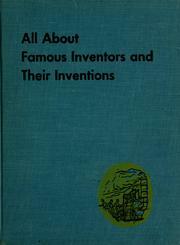 All about famous inventors and their inventions. 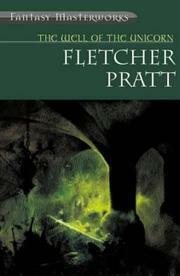 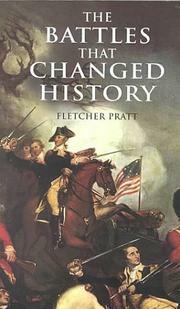 Are you sure you want to remove Fletcher Pratt from your list?